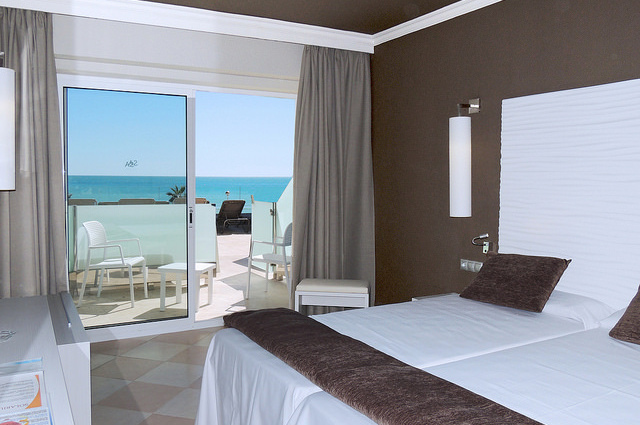 Augustus Hotel has 320 cosy exterior rooms for 1, 2, 3 or 4 people and now also for 5 people. Enjoy the cuisine offered by Augustus Hotel in an incomparable setting overlooking the sea. 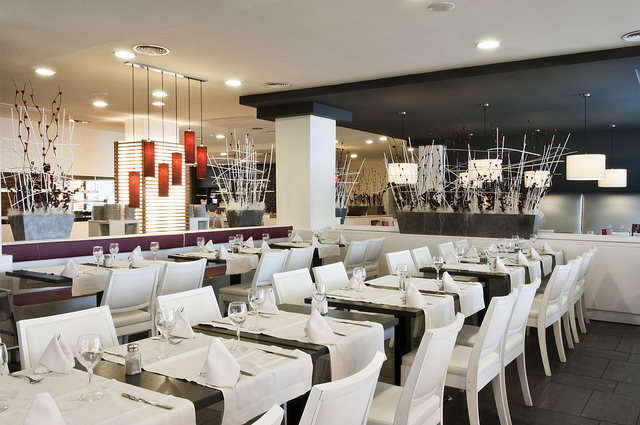 We strive daily to offer you a splendid and varied buffet. 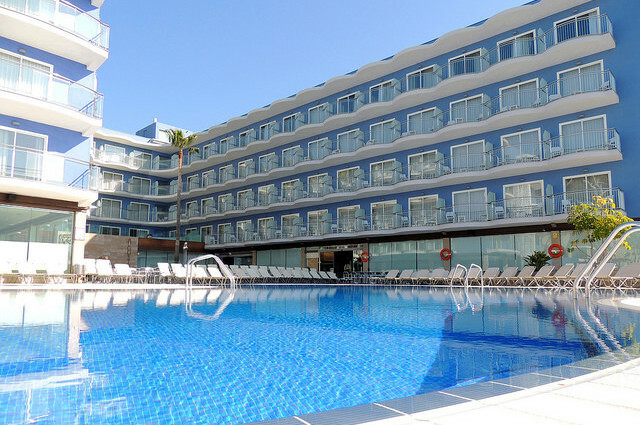 Augustus Hotel has 2 swimming pools (1 for children), 2 jacuzzis and an outdoor poolside snack bar for you to enjoy the summer days by the sea. Sports activities: Invigorating gymnastics, aerobics, batuka and in the high season aquagym and water activities, boules, darts, table football, water polo, beach soccer or enjoy the benefits of mud therapy. Activities for adults: Workshops, snack games and theme days where you will be shown how to make cocktails and the delicious Augustus mojito that you like so much. Activities for the kids to bring out their creativity with numerous handicrafts.